While it's no secret that the ice on Earth's poles is melting, scientists are still learning about how rapidly these changes are happening. Now a new study of water across the surface of Antarctica finds that the melting is occurring to a greater degree than previously thought. 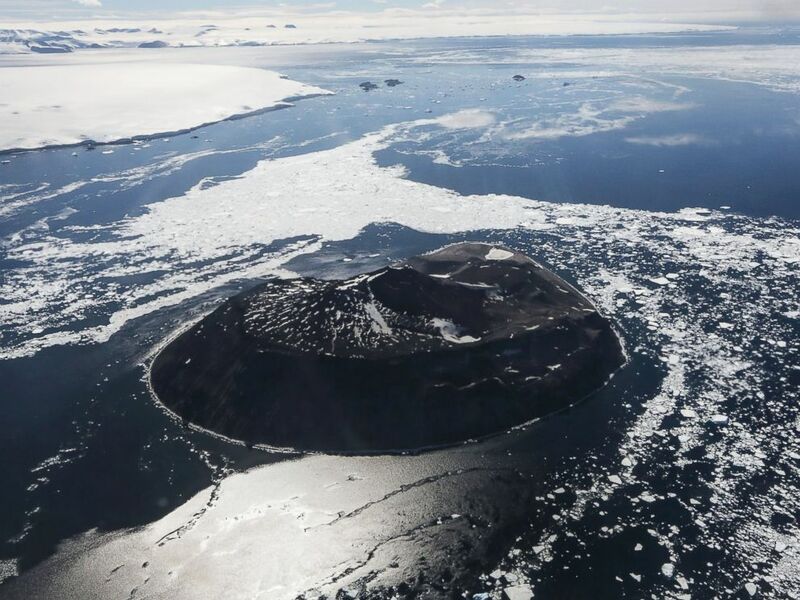 The scientists "found extensive drainages of meltwater" flowing in parts of Antarctica where they did not expect to find it, according to the Earth Institute's press release. Video provided by the Earth Institute, shows a 400-foot-wide waterfall draining a steady flow of turquoise water off the Nansen ice shelf and into the ocean. The Nansen ice shelf, which is on the southern side of the continent, is a mammoth glacier that stretches about 30 miles long and 10 miles wide, according to Geographic Names and Information Systems. In January, scientists warned that a chunk of ice about the size of Delaware could soon break off the Larsen C ice shelf in northern Antarctica. When the Delaware-sized chunk of ice breaks away, the Larsen C ice shelf could lose more than 10 percent of its area, according to Project MIDAS, a U.K.-based Antarctic research project. The "event will fundamentally change the landscape of the Antarctic Peninsula," Project MIDAS said.